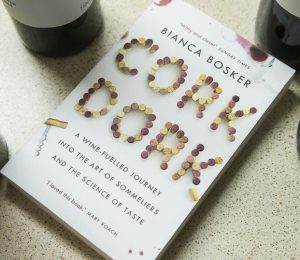 Cork Dork is an exploration into the insular world of the sommelier, or wine-taster, as well as the industry and traditions of wine making in general. 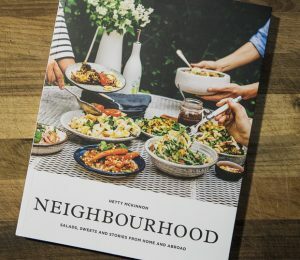 Neighbourhood is the new cookbook by Hetty McKinnon. The recipes in Neighbourhood are a beautiful blend of the colours and flavours from around the globe.